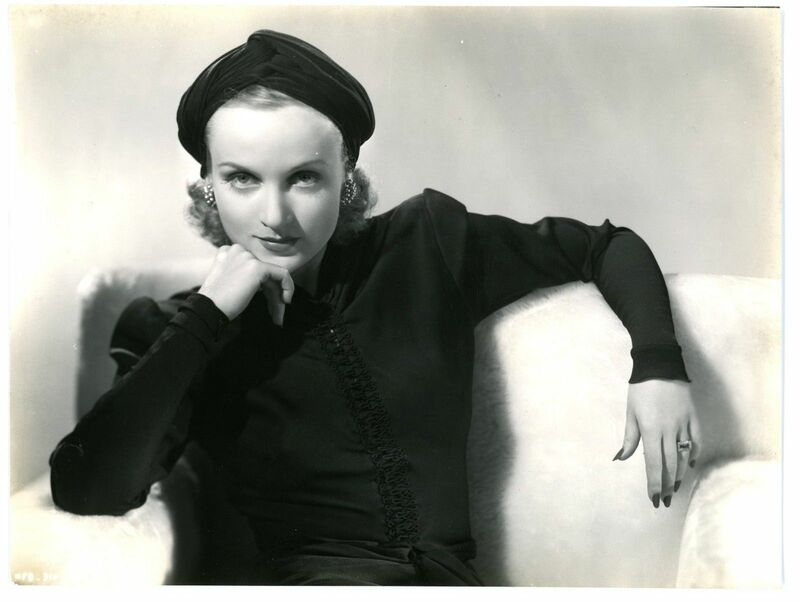 The 'Made In 1938' blogathon: For Carole, more action off-screen than on - Carole & Co.
For Carole Lombard, 1937 arguably marked her artistic apex, at least on screen. She began the year still enveloped in critical hosannas from "My Man Godfrey," and ended '37 with not one but two hit comedies: The Technicolor "Nothing Sacred" from Selznick International and "True Confession" from Paramount. 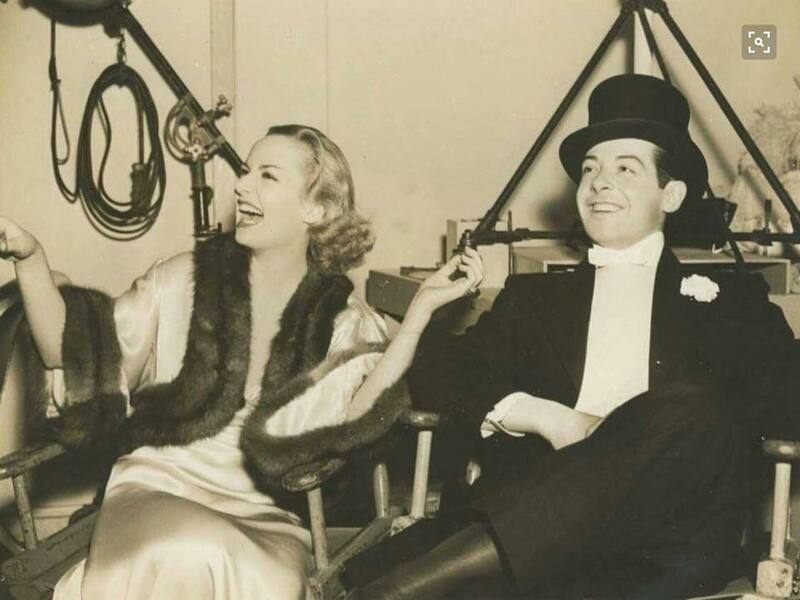 Lombard's 1938 would not be a cinematic repeat of '37 -- but it wouldn't affect her popularity one bit. Not when she was romantically linked to Hollywood's most popular he-man. 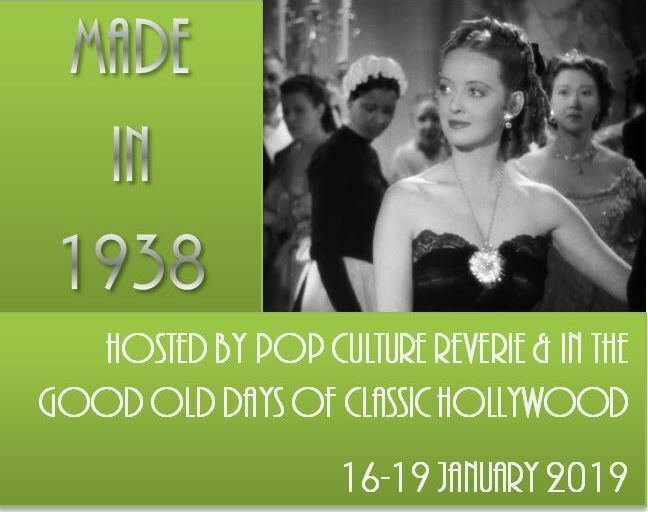 This entry is part of the Made in 1938 Blogathon, commemorating that oft-neglected year in movie history and co-hosted by Pop Culture Reverie (https://popculturereverie.wordpress.com/) and In The Good Old Days of Classic Hollywood (https://crystalkalyana.wordpress.com/). OK, let's get the bad stuff out of the way first. 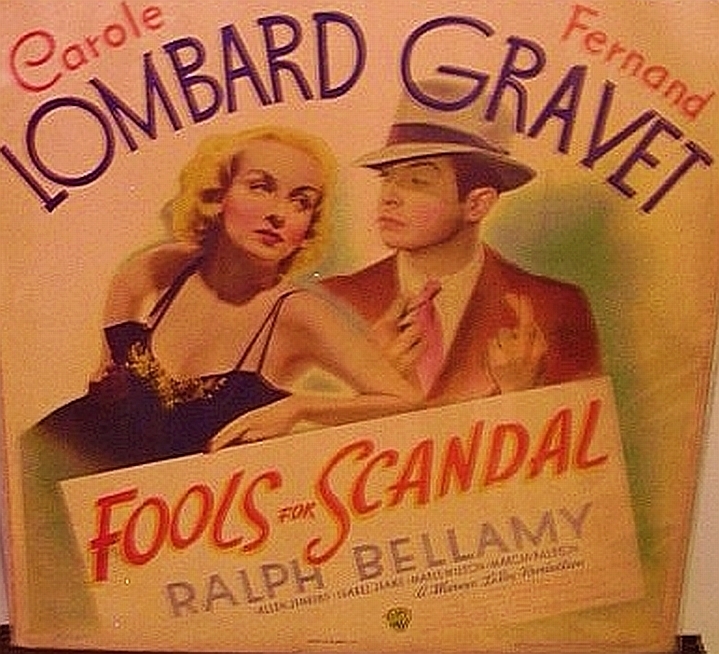 Carole's only film released in 1938 was, to say the least, not one of her best -- "Fools For Scandal," co-starring Fernand Gravet: Arguably the hottest star in the industry when 1938 began, Lombard's "Fools For Scandal" drew a lackluster critical response that spring and audiences listened. What went wrong? A number of things: First, Lombard never quite clicked with leading man Fernand Gravet, which brought down the film despite its several good supporting players, including Ralph Bellamy and Marie Wilson. Second, it was made at Warners, which had built a solid reputation for comedy in pre-Code days. But it never really adapted to screwball comedy as well as Columbia, MGM or Paramount did, and here it showed. Yet Lombard stayed in the public eye...or should we say ear? 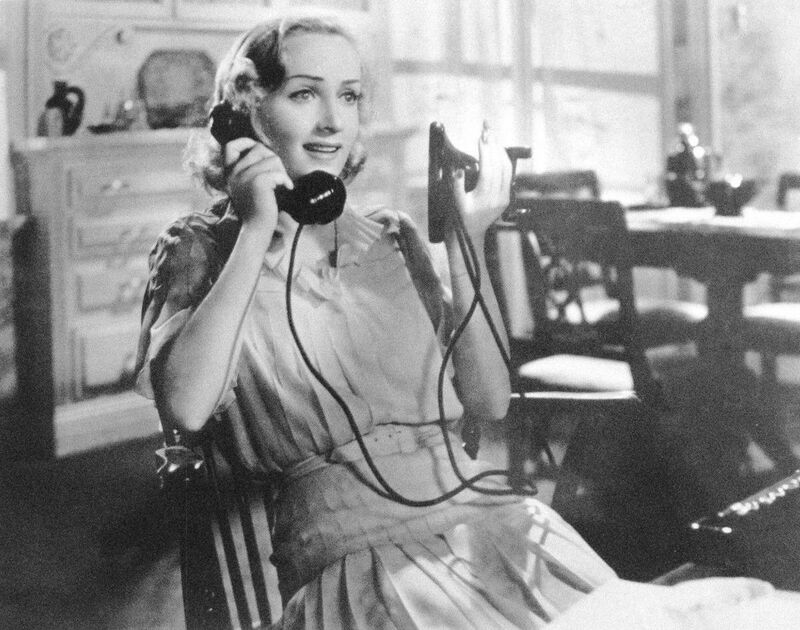 While Carole had occasionally appeared on radio in the past, 1938 marked the first year she fully adapted to it as a dramatic medium. 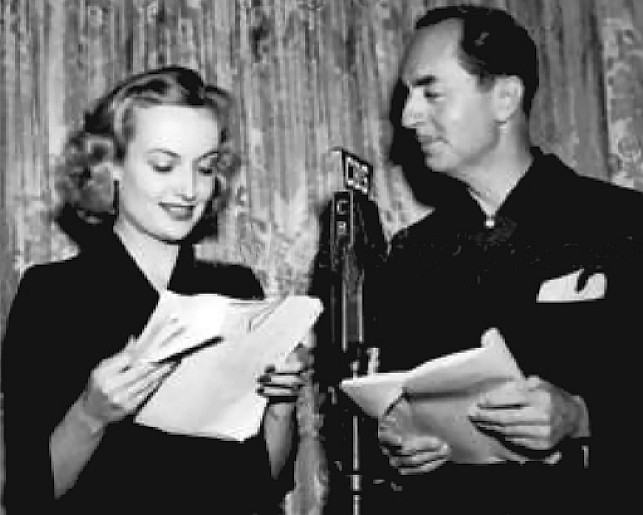 On May 9, Carole and William Powell reprised their "My Man Godfrey" roles on a "Lux Radio Theater" adaptation, and on Oct. 31, she took the Bette Davis role in "That Certain Woman," opposite Basil Rathbone. 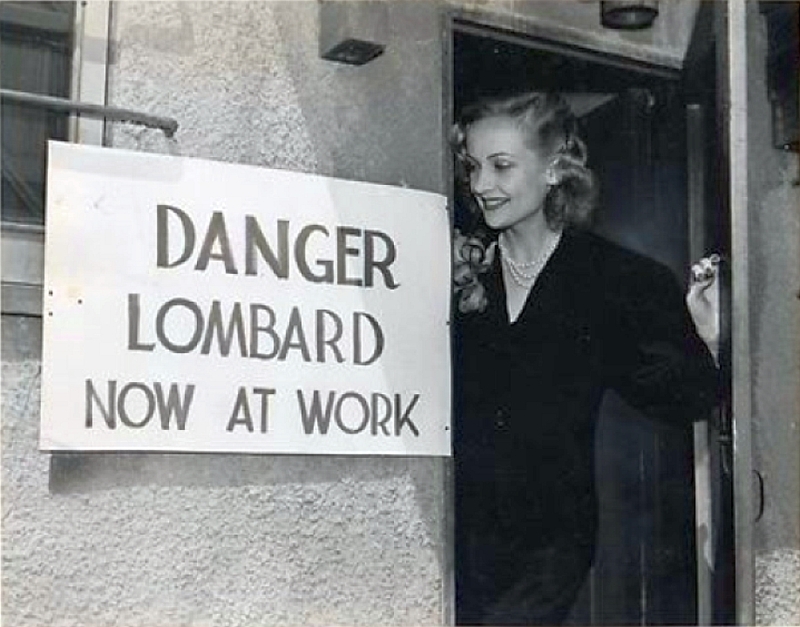 In mid-July, Lombard -- always curious regarding the power of publicity -- spent a week running the Selznick International PR department, gaining good ink for both the studio's products and herself. 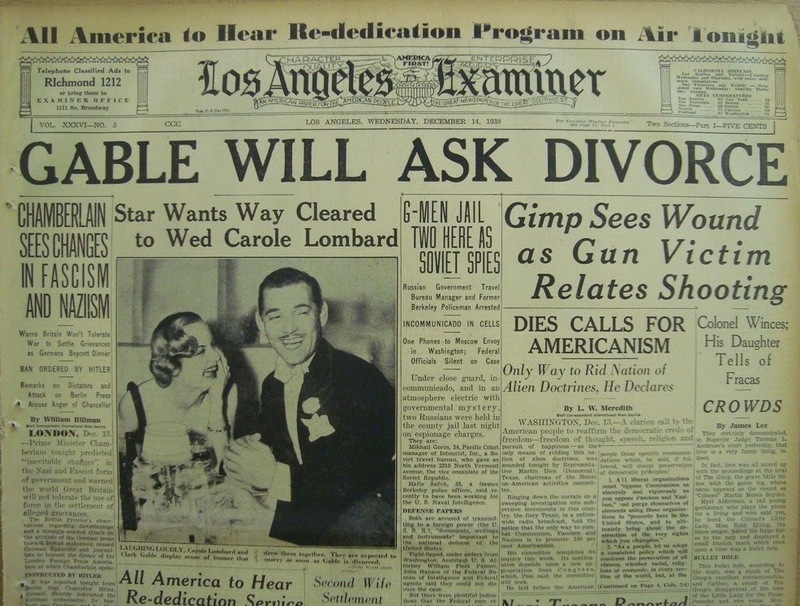 Through this, studio publicist Russell Birdwell found an angle that lifted Lombard's public rep to new heights when he let a United Press reporter hear her say that she didn't mind paying a high percentage of taxes because it funded services used by many American citizens (https://carole-and-co.livejournal.com/94739.html). 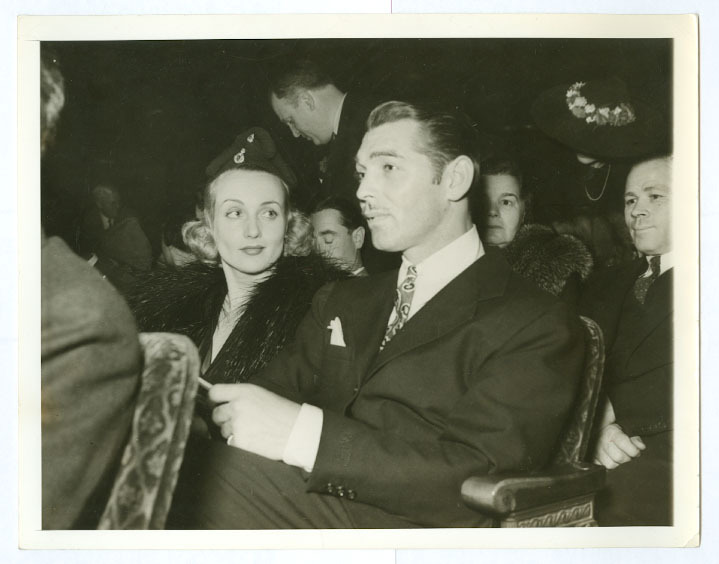 And of course, there was her romance with Gable. While she refused to discuss it with reporters, she and Clark were seen all over the place as he gradually extricated himself from his marriage to Ria Langham. That December, he finally worked something out: For Lombard, it meant 1939 would be a far happier year. I found your article extremely interesting. 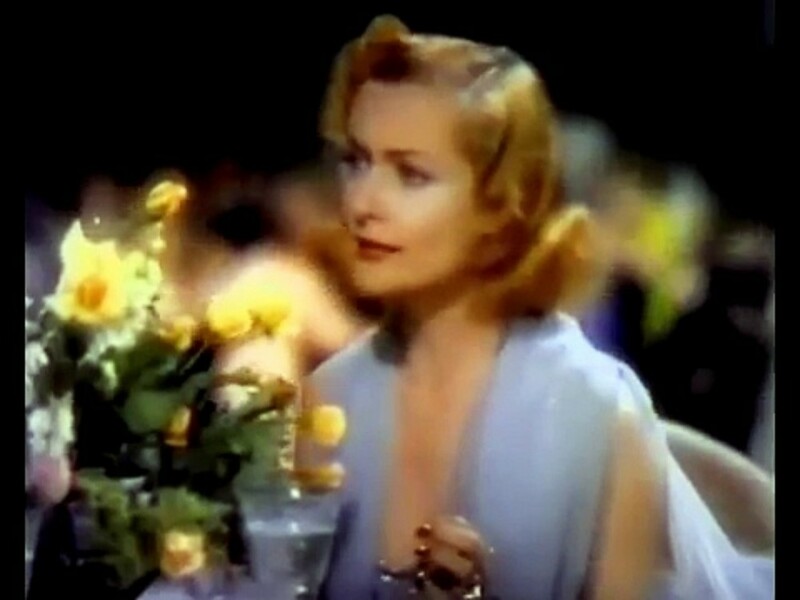 As it seems to me that years are beginning to blend into each other at an alarming rate, it was calming to step back and look at a year in the life of the fascinating and inspirational Carole Lombard. I'm surprised Lombard had such a limited output in 1938 because, as you say, she was at the top of her career in 1937. Nothing Sacred is my favorite of her performances. 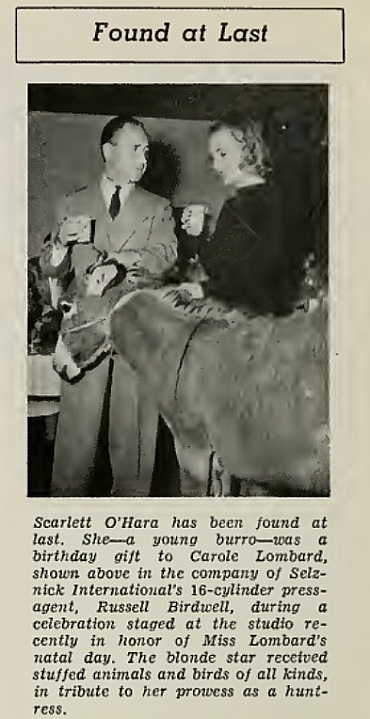 It seems like she should have commanded a bigger costar than Gravet as well. Is there another costar you think could have elevated the film or was it just too weak to succeed regardless? Very interesting and informative article Vincent (but I didn't have any doubt it would be). Carole surely is a relevant subject to explore for a 1938 blogathon!